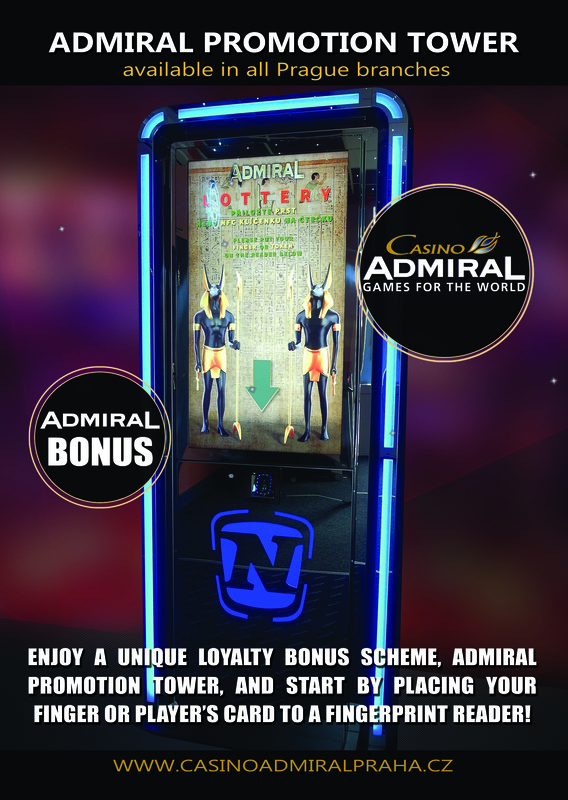 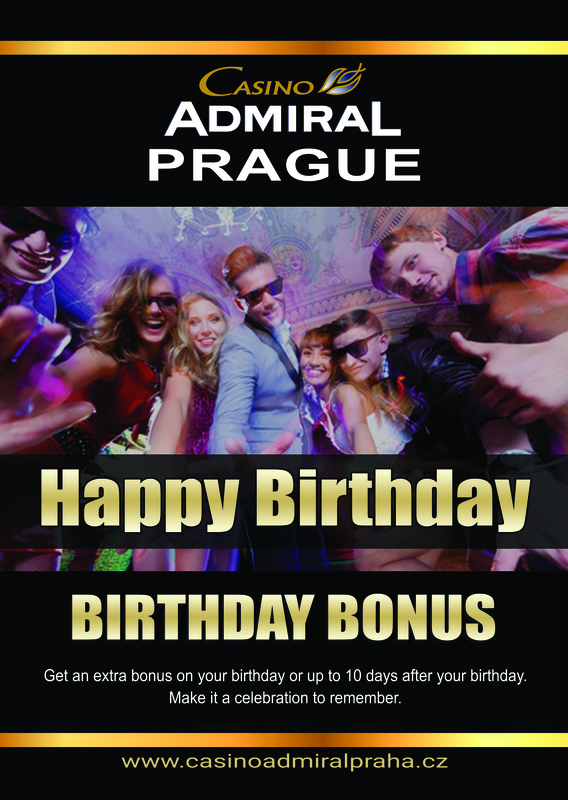 Get an extra bonus on your birthday or up to 10 days after your birthday. 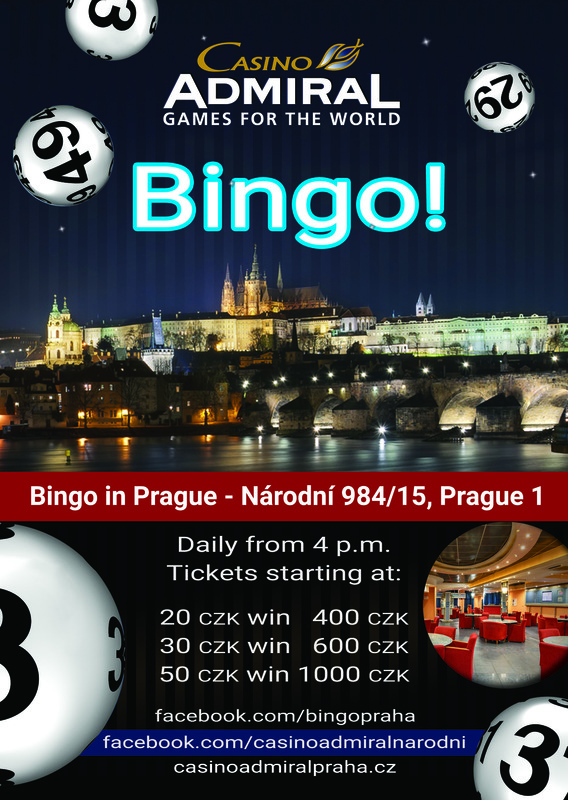 Make it a celebration to remember. 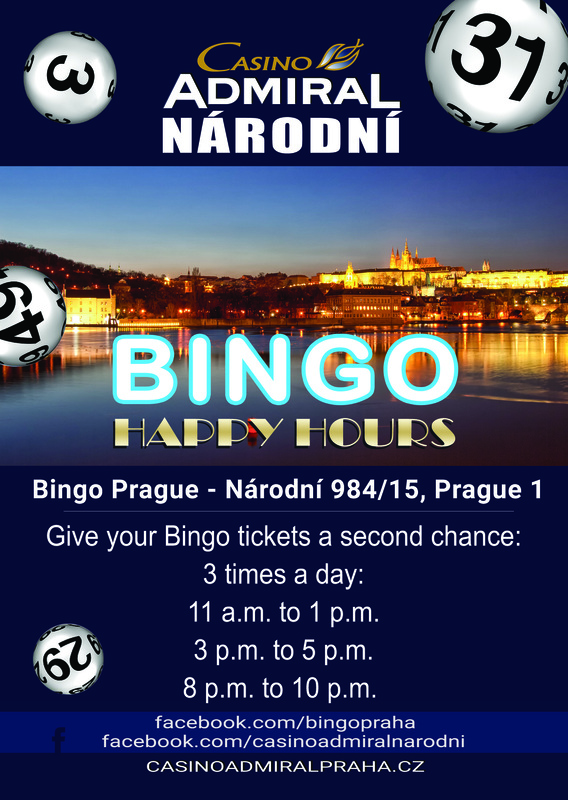 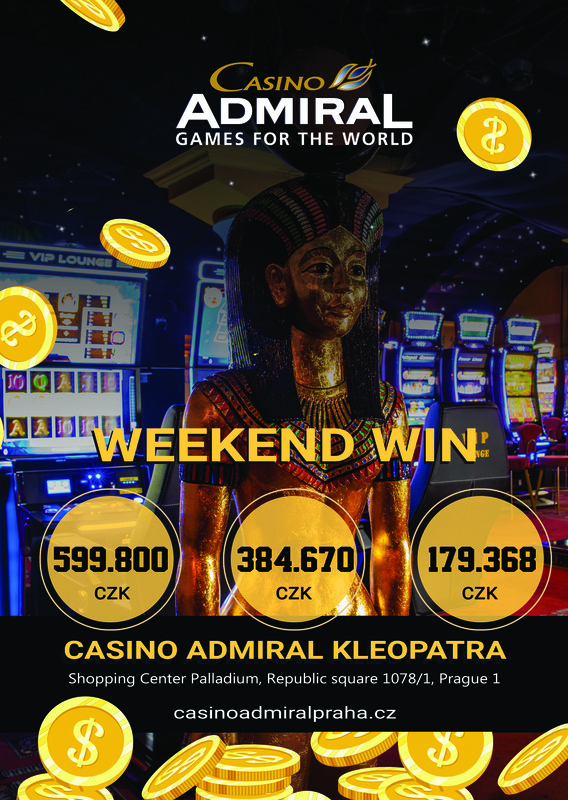 Bingo in Prague every day from 4 p.m.
Bingo in Prague - Národní 984/15, Prague 1.